Thanks for your interest in advertising on 107.9 MIX FM, The most hit music. Please feel free to reach out directly to the General Sales Manager, at (956) 687-4848. 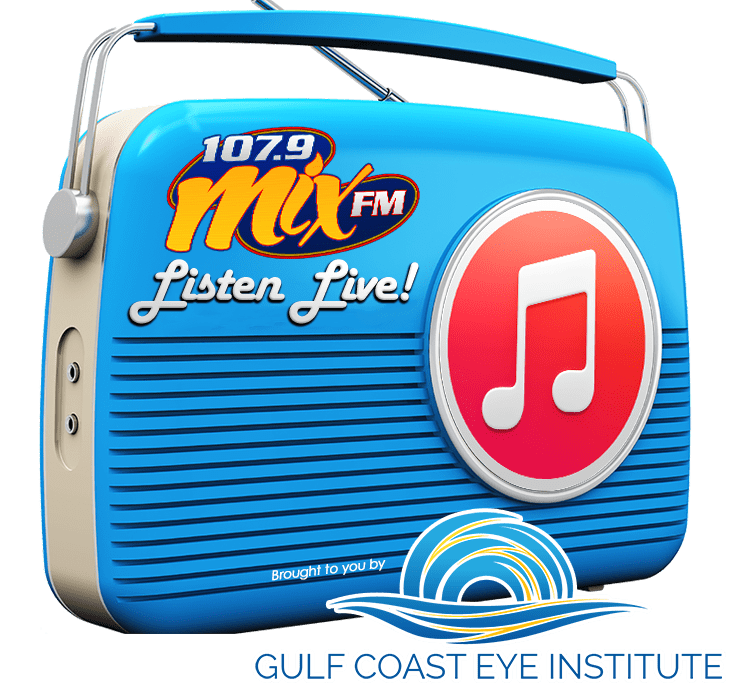 107.9 MIX FM is one of the most popular stations in Deep South Texas and we would love to help you create an advertising plan to suit your needs, and most importantly, get results. 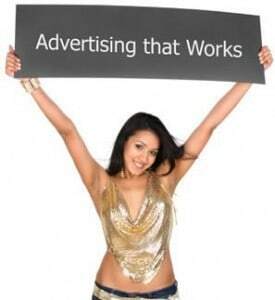 Want to advertise on the air? Or maybe on mix1079.net? Whatever your goals, we would love to have the opportunity to talk with you about the numerous ways in which we can customize a marketing plan that takes advantage of many different ways in which 107.9 MIX FM can help you and your business truly reach a new level of success. To discuss more specific details, or, if you just want to ask a couple questions…feel free to contact us anytime for Advertising and Sales Information.